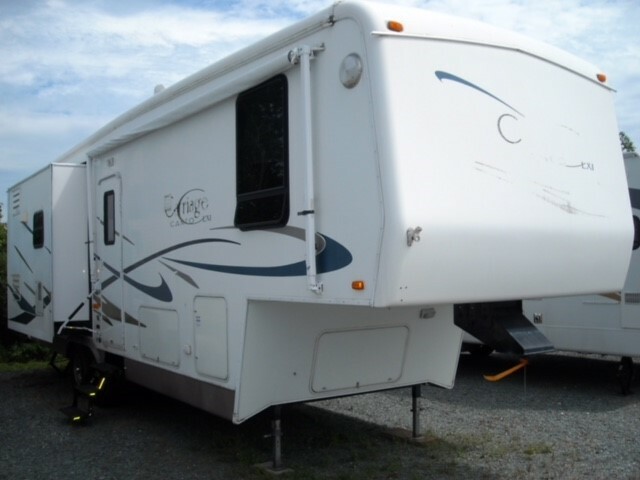 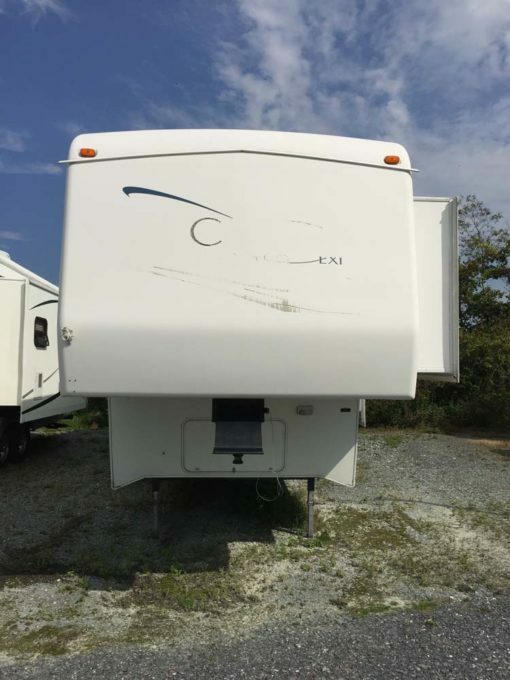 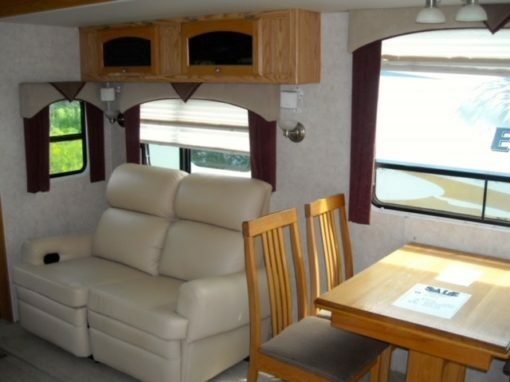 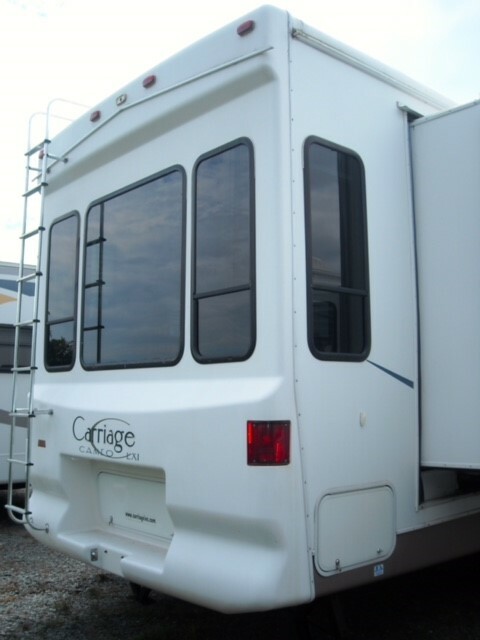 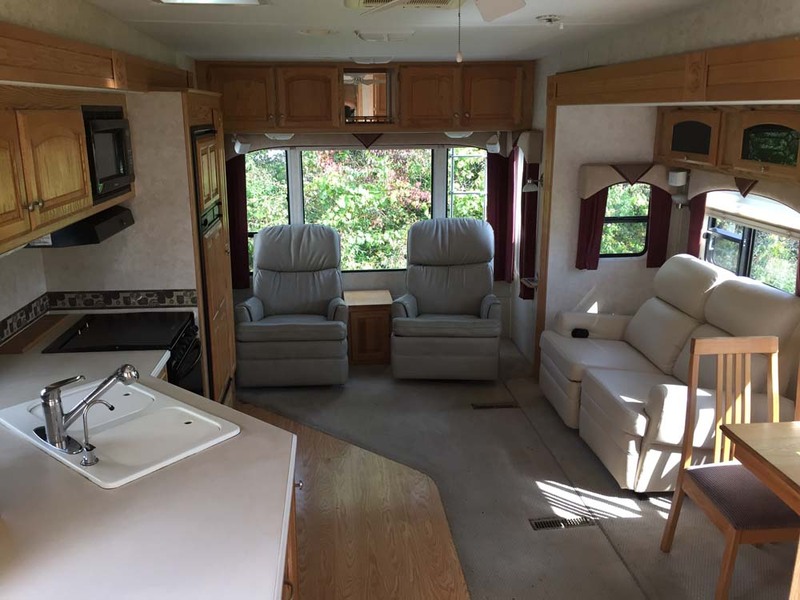 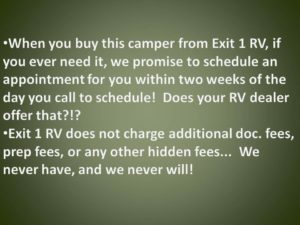 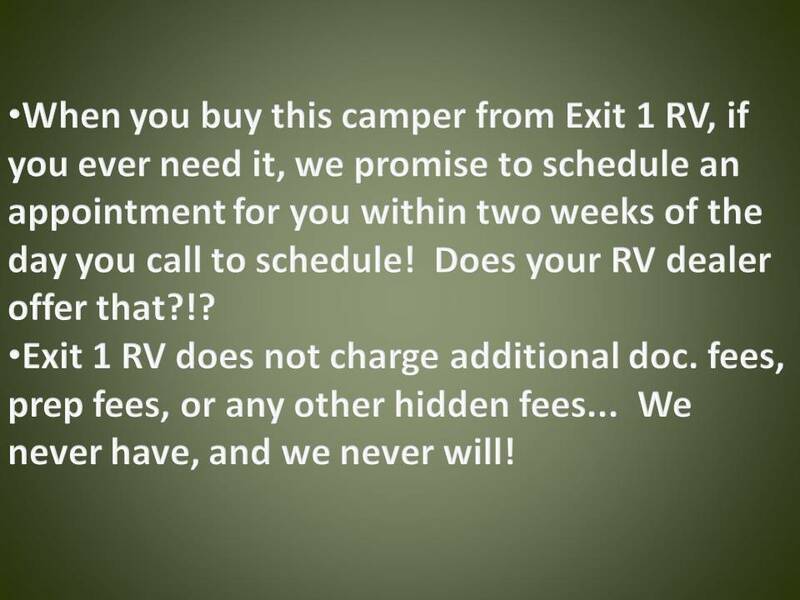 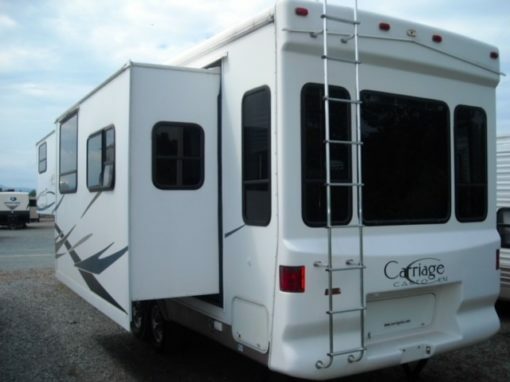 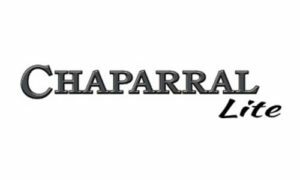 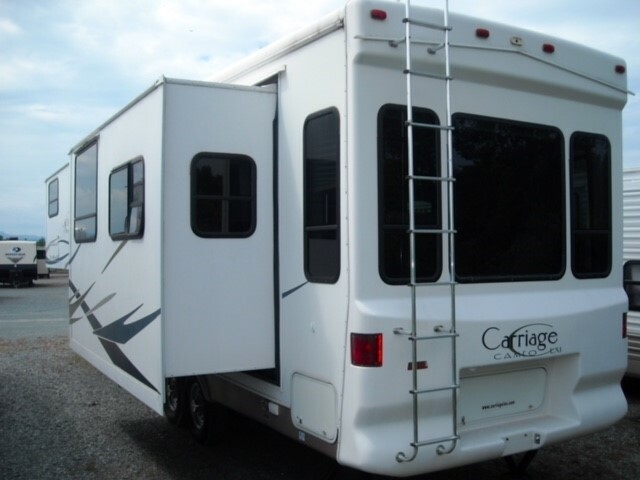 32′ – This is one high quality 5th wheel! Leather furniture, Screwed & glued cabinets. 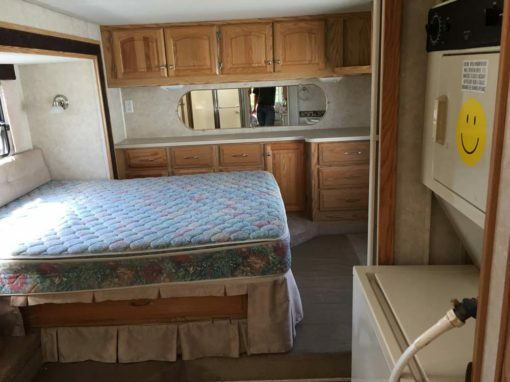 Rear living room, washer/dryer, opposing slideouts in rear, king size bed slideout bedroom.